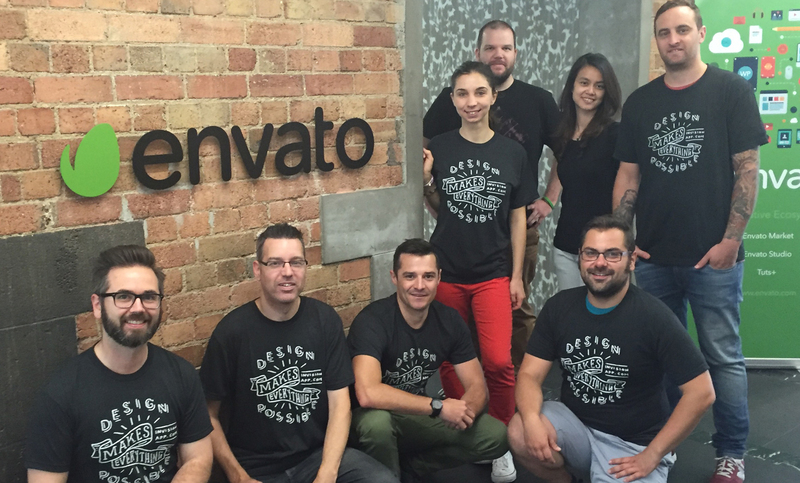 At Envato we have a distributed design team. Designers are embedded in small cross-functional teams alongside developers and a product manager, so it’s really important that our designers can do a bit of everything. We need people who have a wide range of skills. One day they can be doing user research—interviewing customers, writing surveys, analysing results, etc.—and the next day they’ll be doing interaction work and visual design. At some point they’ll also be working closely with front-end developers, and they may even write code. Most designers have one skill they’re better at than others. We share these specialities to mentor our teammates and level any gap in skills. A designer with great research skills will work with the other designers to help them become better researchers. We don’t give all the research work to the person with those skills. We have a UI design team that works on our Design System—they’re specialized in visual design, which we like to refer to as UI design. They’re expected to learn new skills like Framer.js. Information architecture (IA) and copywriting is another exception. We have a great IA and UX writer (she opened World IA Day 2016) who works closely with our designers. Since we have such a complex IA in our product, and because we have a global audience, this is the one area that we need a true specialist. In a product environment, I think it’s essential to be a generalist. You need to be surrounded by other generalist designers who can share their skills and experience. 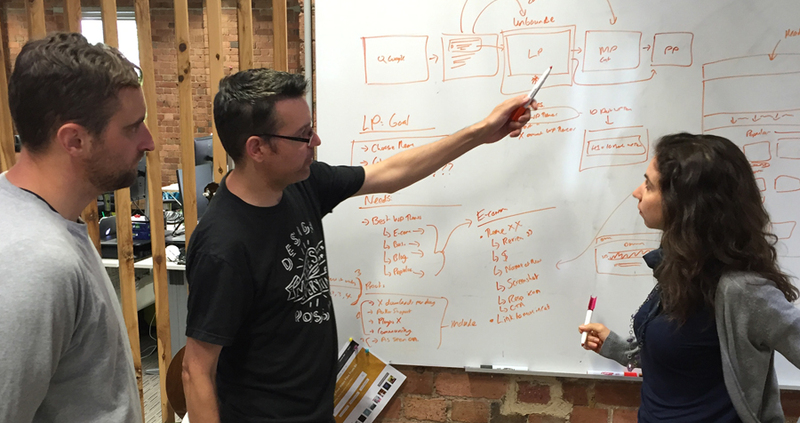 A team built from generalists is a team that can handle any design task. That’s the kind of team we need at Envato. This article was first published on InVision Blog: Should designers be generalists or specialists? I was asked by InVision “How do you structure your design teams—and why?” This was my response.